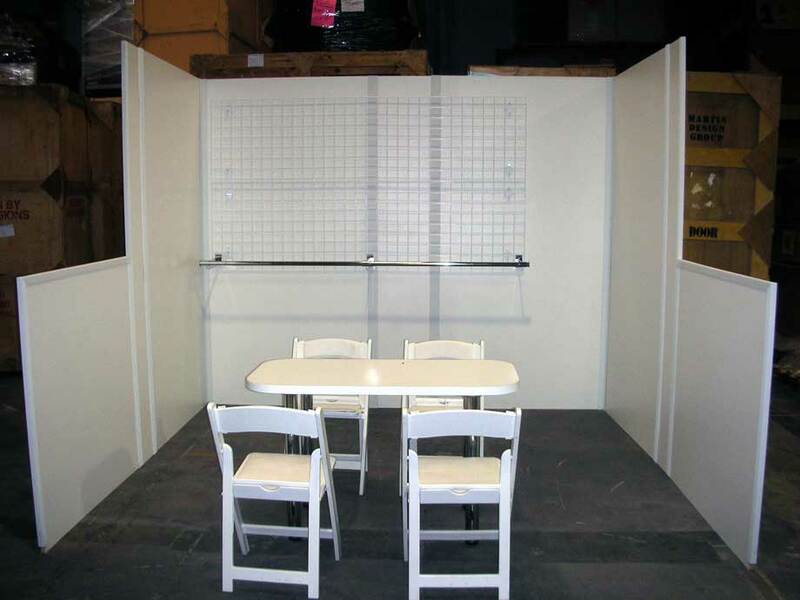 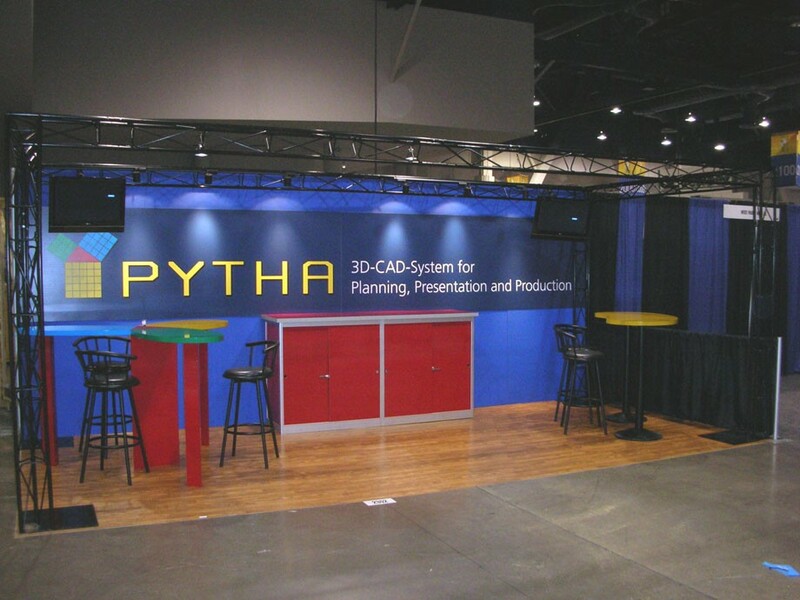 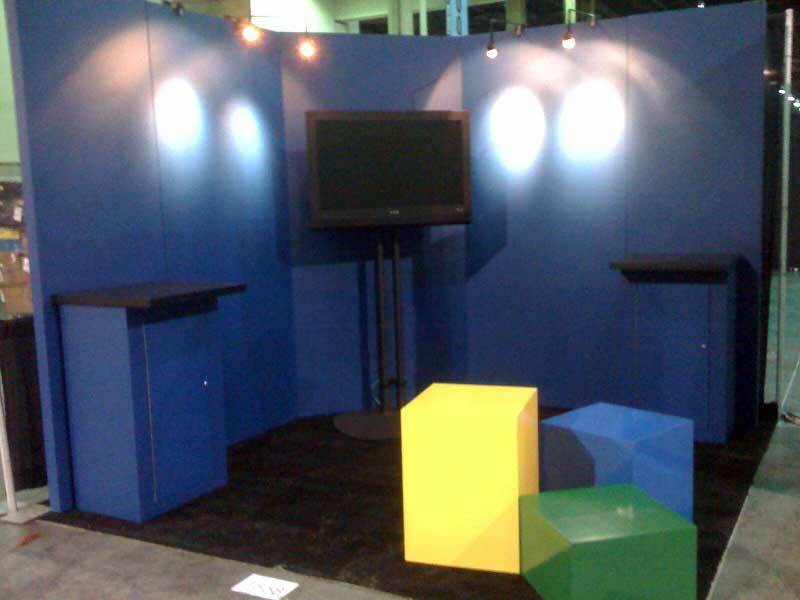 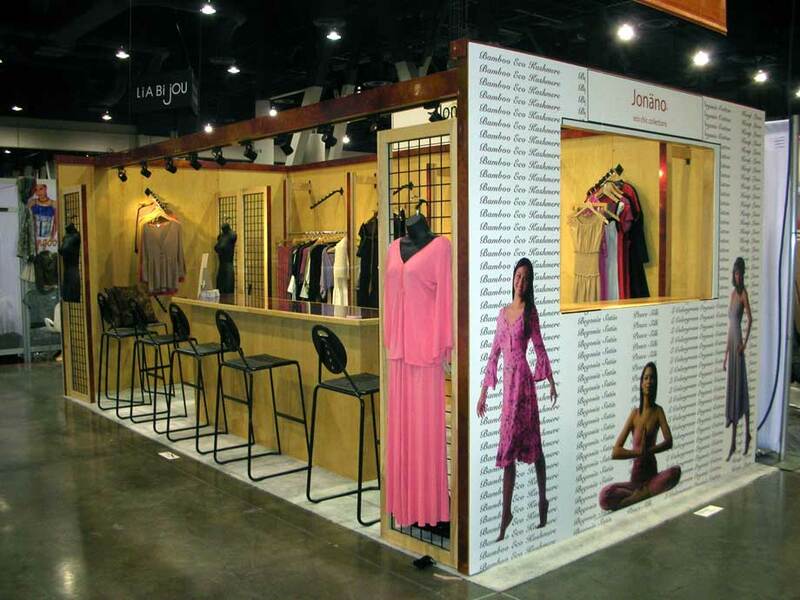 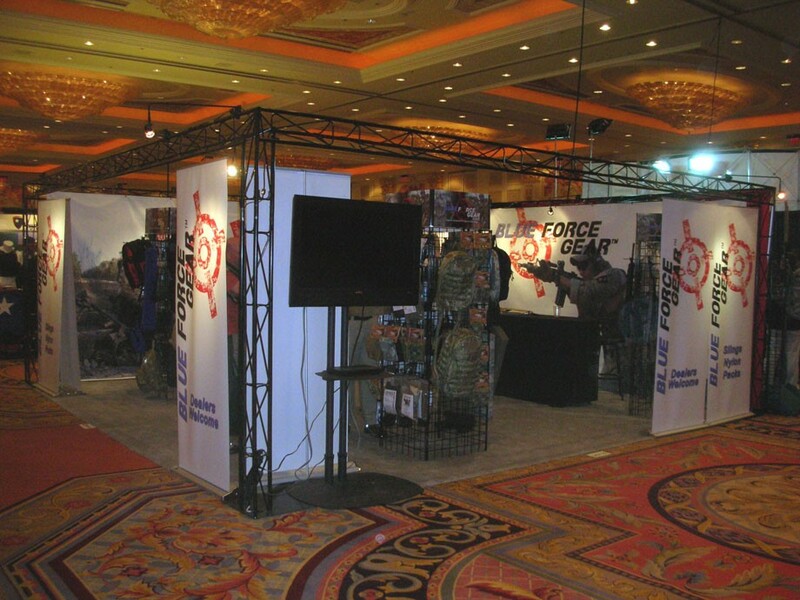 RENT A CUSTOM EXHIBIT TO MAXIMIZE YOUR PRESENCE WITHOUT THE COST OF OWNERSHIP! 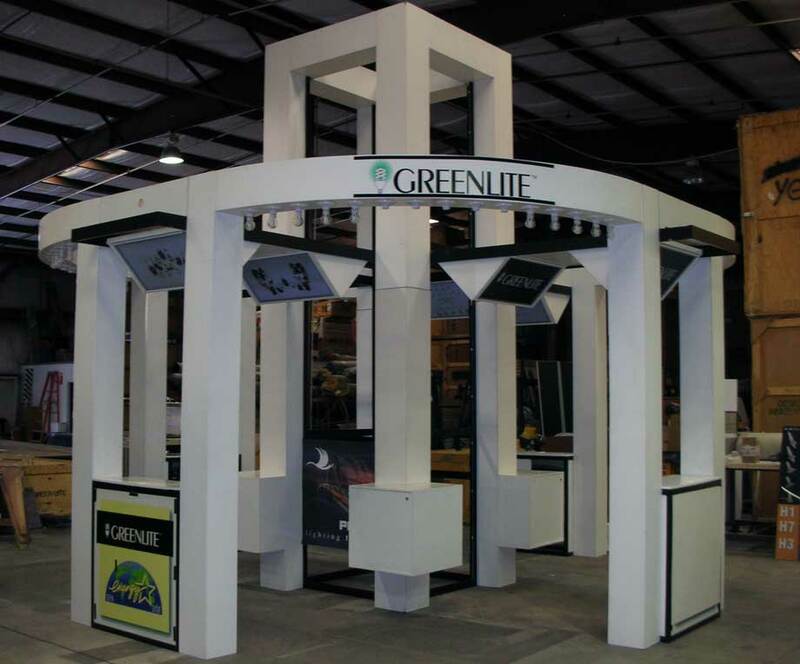 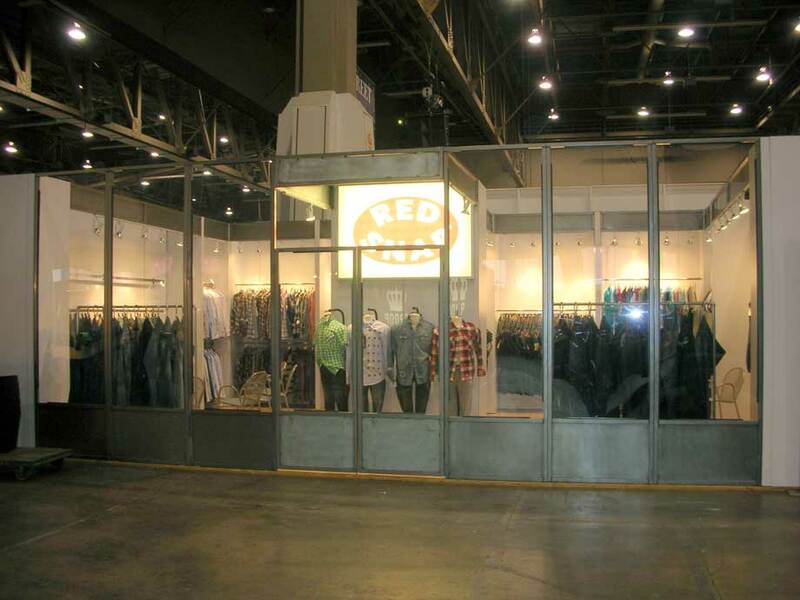 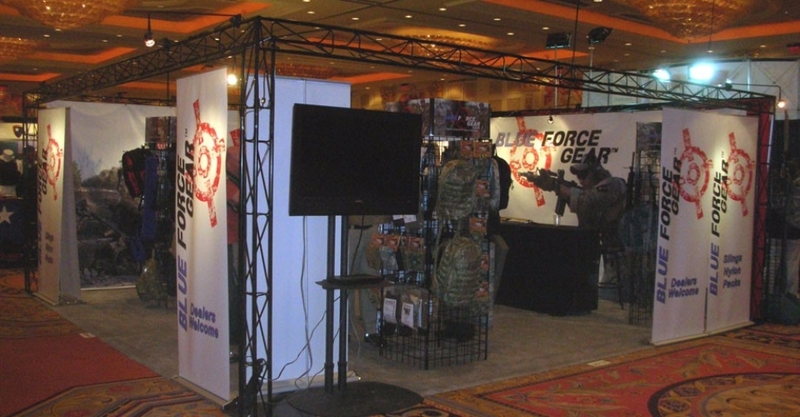 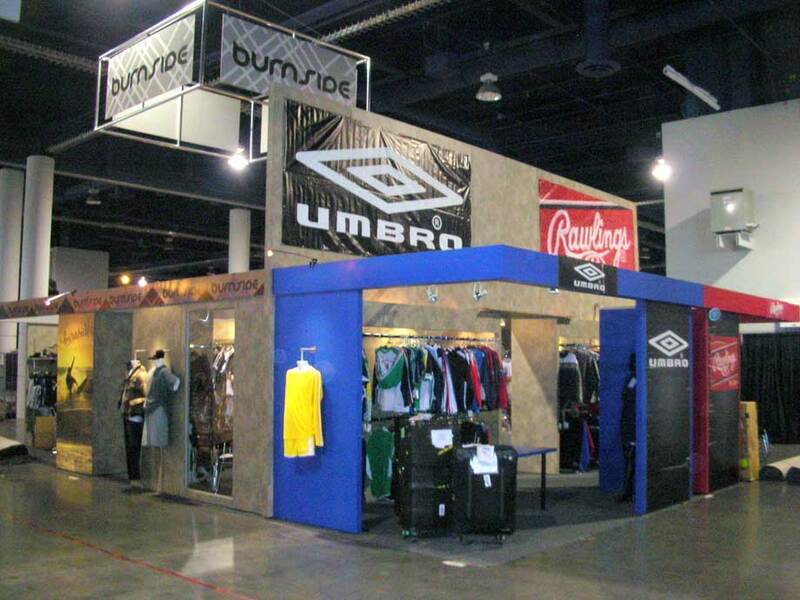 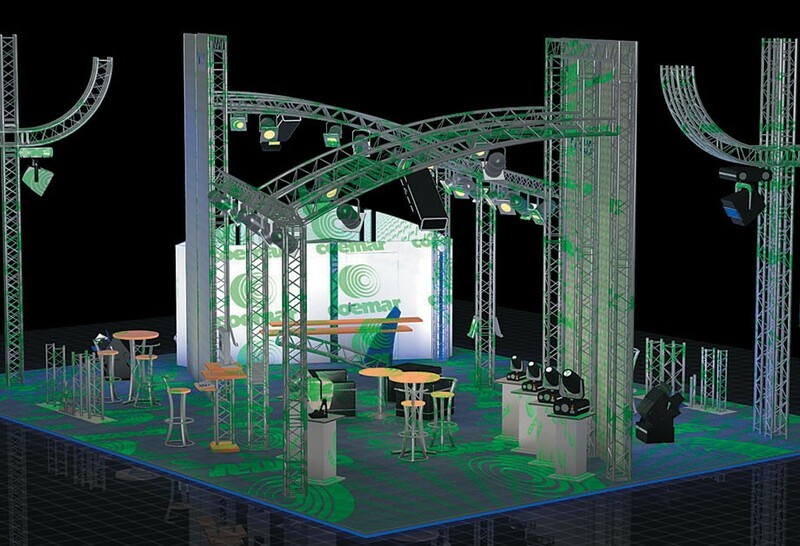 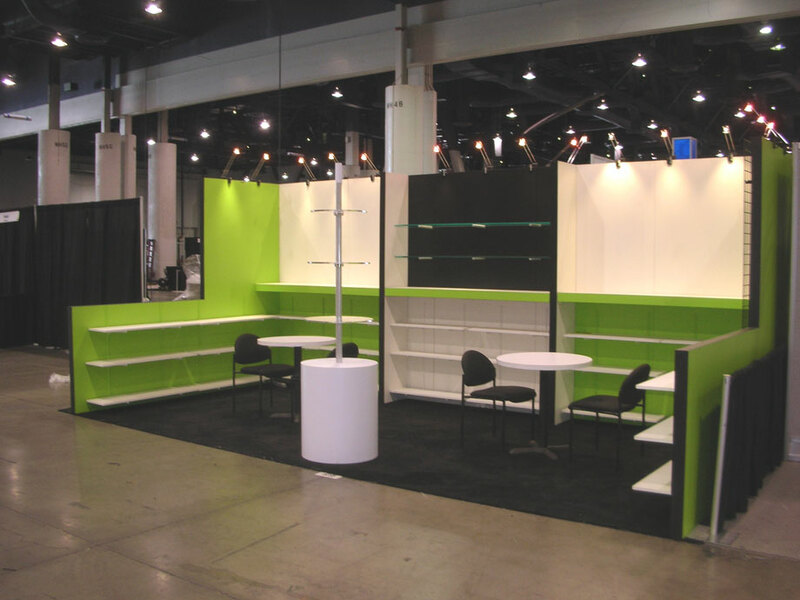 There’s a collection of off-the-shelf kits, hanging structures, fabric architectural structures, and large scale custom-designed rental exhibits and display solutions. 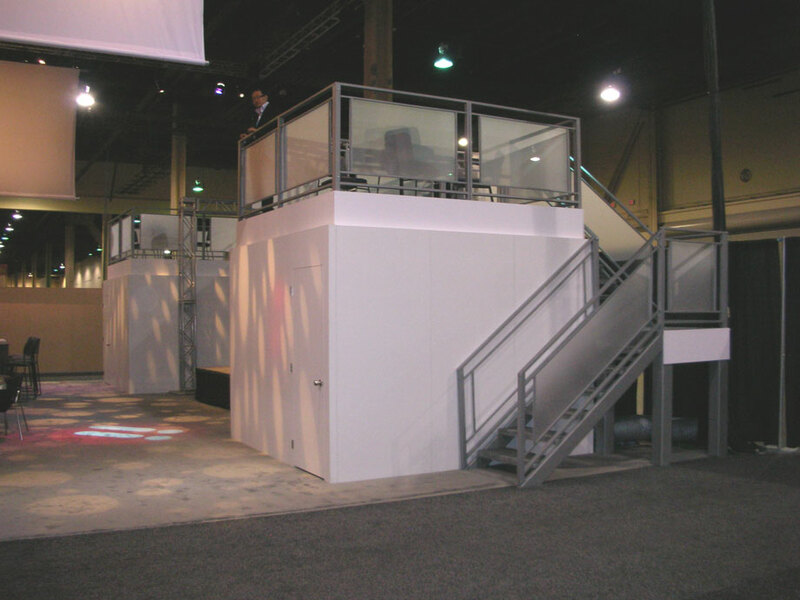 A1 Convention Services offers complete design and fabrication services. 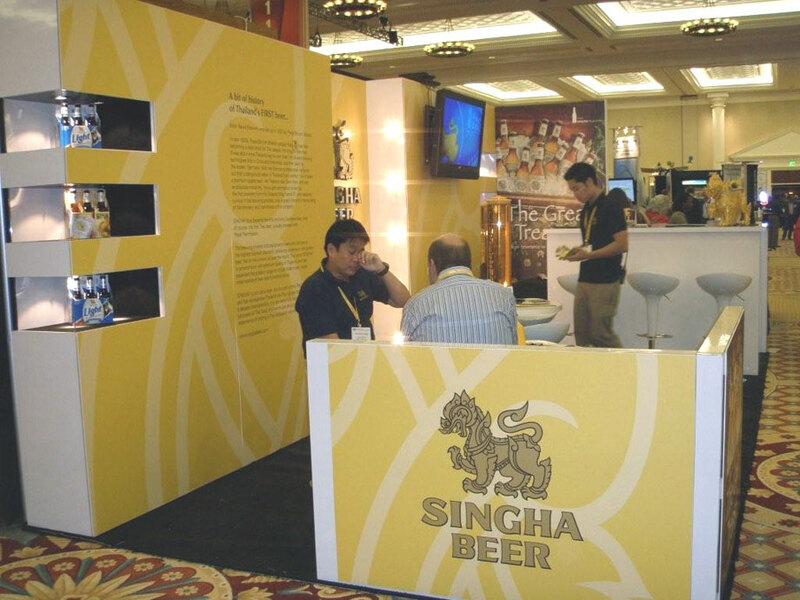 We start with your ideas and concept. 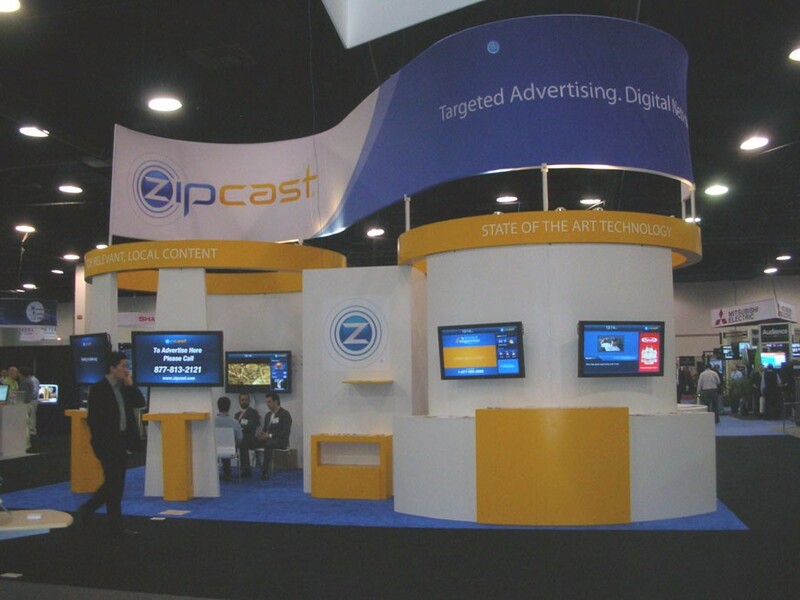 We learn about your company’s needs, show objectives, marketing goals and budget.